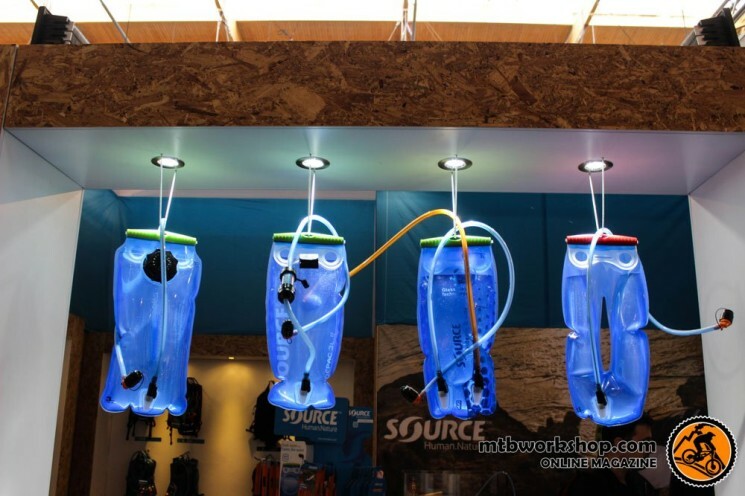 Meet our 2017 Hydration and Sandals innovations – Visit our Booth in the summer outdoor industry shows in Europe & USA. 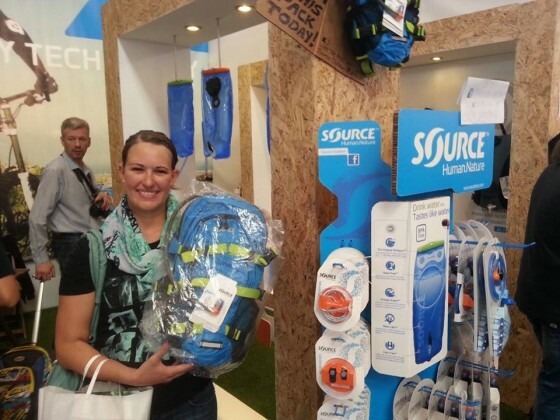 While everybody was out enjoying summer-heat with SOURCE, we presented 2016 SOURCE products at international outdoor shows! 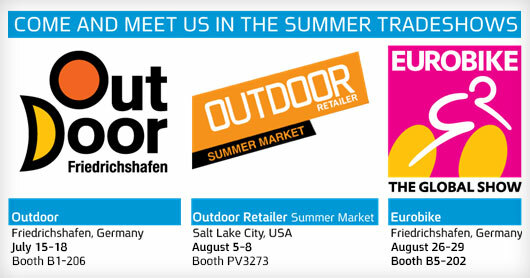 We’re showing our classics, updates and new innovations at the big outdoor industry shows in the US and Europe! Our first ever UTA Quick Refill Competition was somewhat of a highlight at the Outdoor Show in Friedrichshafen. Watch the clip. Around 70’000 visitors from all over the world convened at the yearly Eurobike tradeshow. 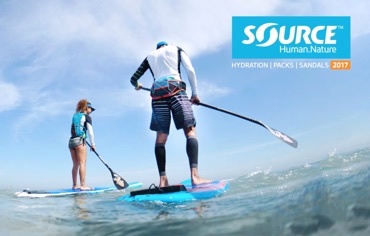 We presented our new 2014 packs – hydration fit for biking.